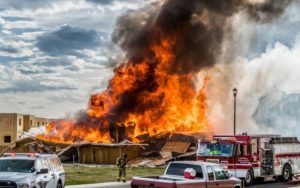 The well connected to an April gas explosion that killed two men and badly injured a woman in Firestone, Colorado is being permanently shut down by Anadarko Petroleum Corporation. The company said it is also closing two others in the subdivision. 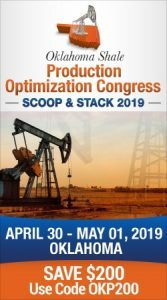 The explosion was caused by a severed pipeline connected to the gas well which is labeled as owned by Kerr McGee, a former Oklahoma City company now owned by Anadarko. It allowed raw gas to lake into the basement of a home built two years ago. The blast destroyed the home and killed the two men. The company is also paying for natural gas detectors for the people in the Oak Meadows subdivision, Walters said. Investigators in Firestone determined that a severed pipeline connected to the gas well allowed raw gas to leak into the basement of a home built in 2015.